2018 WAEC GCE Result is out. 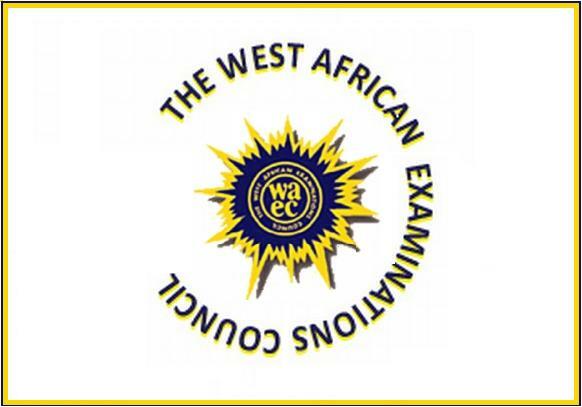 The West African Examinations Council (WAEC) has released the 2018 GCE Results (August/September 2nd Series WASSCE) for Private Candidates. This is to inform the general public and especially, candidates that participated in the 2018 August/September West African Senior School Certificate Examination, WASSCE for Private Candidate s(popularly known as WAEC GCE) that their results are now available online. See also: 2018 WAEC GCE Result Statistics – 35.99% Obtained 5 Credits Including English & Maths.